ADM wanted to refresh their branding and have their website totally redesigned. They felt they needed a modern website to accurately reflect their company. They also recognised the need to better market their business in a sector that is very competitive. 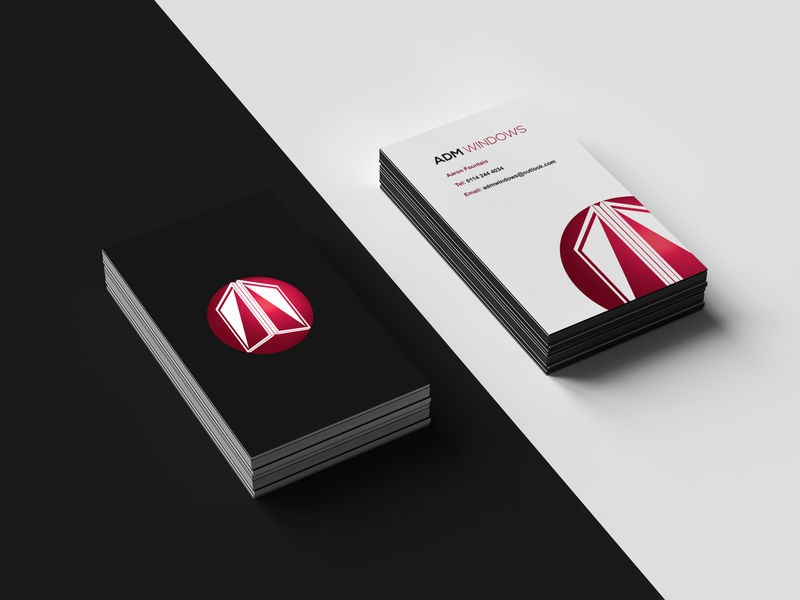 We redesigned their logo, using their existing colour scheme, but bringing it more up-to-date. We then designed a modern responsive website to reflect their identified company image. The new website allows ADM to better showcase the products they sell and the projects they have worked on. We then put together a marketing strategy and began managing their weekly email campaigns, through our marketing platform Gurgl. The email campaigns help to market ADM Windows, encouraging potential customers to get in touch and find out more about their products, and drive traffic back to the new website.